Please excuse our mess. Our website is currently under construction. Offering Jiu Jitsu, Wrestling, Pankration and Muay Thai in South Orange County. At Grappler’s Studio there are three key factors you’ll feel strongly about: leading with good energy, a commitment to evolution, and cultivating self-empowerment. 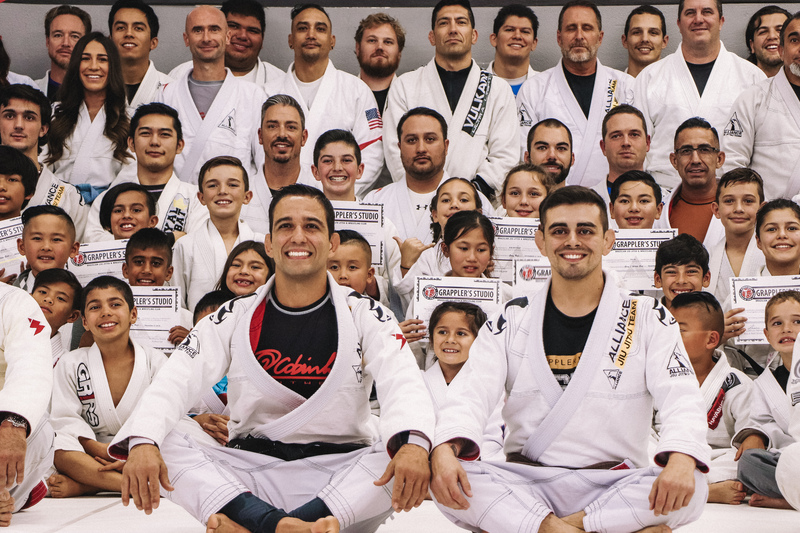 Grappler’s Studio delivers the latest high level instruction and expertise in a safe and positive environment designed to encourage your best self. We believe the potential lies within you. Our mission is to provide you with the physical and mental tools to help discover the best version of you. And the best version of you is the self-empowered you!